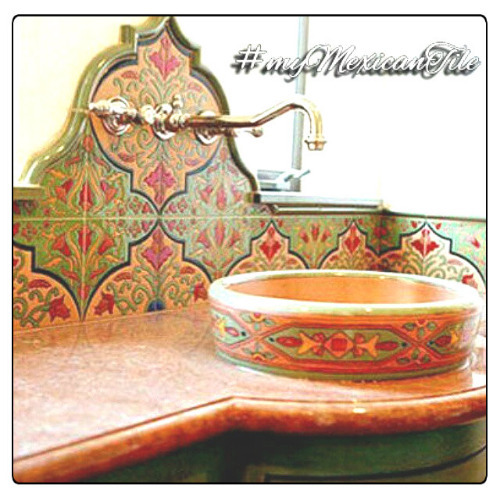 Relief tile with "Catalina" design for decorating Moorish style kitchen backsplash, bath wall and stairs. Handmade with blue, green moss and moss green color over green. Production of clay relief tiles including free delivery from Mexico to the US estimated for four weeks. 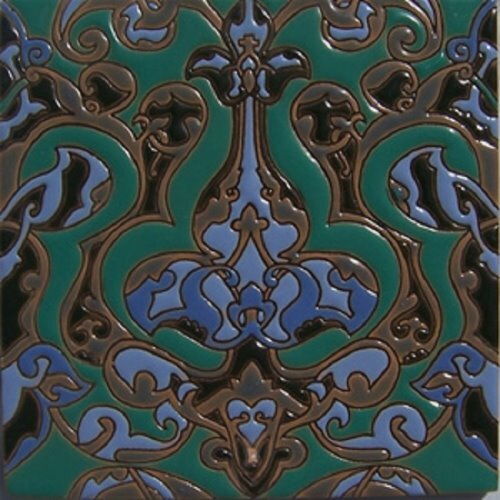 i recieved the product within the agreed time, the tiles are very strong, have very vivd colors. the installation was very easy.